As a self-publishing author, Diana Sims has felt compelled to share her journey regarding the loss of her son, and the miracle that took place after his passing. She simply wants to let other women, who have lost children, know that there is still light at the end of the tunnel. Aimed primarily at all mothers ranging from teenagers to the older women, Forever King: Surviving the Loss of My Unborn Child particularly addresses those who have lost a child, no matter the circumstance. 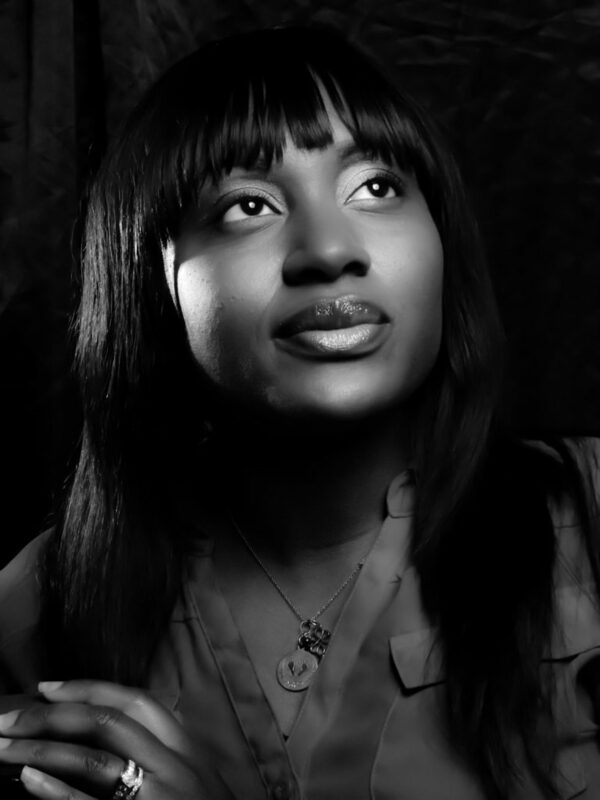 Diana is committed to humanitarian services whether in her field or position. She worked for many years helping customers keep their homes from foreclosure during the economic fall in 2008. Currently, she is assisting physicians and patients as a Patient Liaison. Diana is a California native and resides in Southern California with her loving husband Cory Sims, and three handsome Kings in training: Isaiah, Solomon, and Anthony Sims. Sims life has been one of a survivor… a survivor of grief and distraught after having lost a child. , who have had similar experience of losing a child, whether through early pregnancy, miscarriage or stillbirth, to have hope. I love to bake cupcakes. I love to spend time with my Husband and three boys watching movies and playing board games. I started writing poetry as a child. I also journal a lot, this helps me through life’s hardships and to remember wonderful things that took place in my life as well. The day that my book was published so I can finally share my story with the world. At first I had my share of reservations about being so transparent and so raw with the information documented but I chose to release the fear of judgement in hopes of helping other women like me. I would love to go to Nigeria, as I just completed a DNA test from Ancestry and I have a lot of Nigeria blood in me. Being close to my roots and the beautiful scenery would be great for inspiration. I would sleep an hour; I would spend time with my kids for one hour; I would spend more time with my Husband for one hour; Last but not least, I would spend time with God praying and reading my Bible. I would like to set a story that I haven’t done yet in the city of Los Angeles. Possibly about prayer and bringing hope into that large community. Back to your present book, Forever King: Surviving the loss of my unborn child, how did you publish it? Self-Published on Forever King Publishing. Having creative control over my book and choosing the right Editing/Proofing company that share my belief systems was vital to the completion and of the book. No, I did not travel anywhere. I wrote most of my book in the privacy of my home and at a beautiful peaceful place called “Gard of the worlds” located in Thousand Oaks. 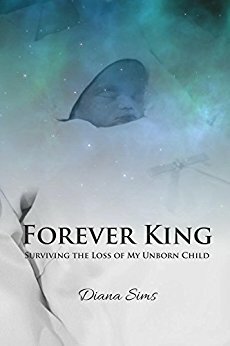 Why was writing Forever King: Surviving the loss of my unborn child so important to you? I wanted to help all the hurting women out there that have lost a child or will lose a child. See miracles are possible after loss. That it is perfectly normal to feel a vast amount of emotions and it is okay to grieve the loss of your child. I get my best ideas while driving. I live in California, a place known for traffic (smile). This allows time to have complete quiet time to pray, to think, to recording ideas with my phone, to just be me. Thank you so much for the opportunity to share my story. I pray that everyone that read’s this interview will have hope and peace. Press through your pain into your purpose. Help another mother who is grieving. Also do not forget about all the fathers whom lost a child. They need love and lots of hugs too.